Home / Tech / Techiandroid / Google Play Awards 2018 winners revealed: who stood out from the pack? 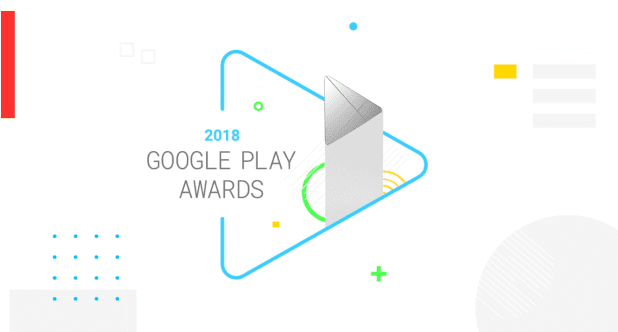 Google Play Awards 2018 winners revealed: who stood out from the pack? The Google Play Awards are a great way for app and game developers to make a name for themselves. Now, the third annual ceremony has taken place, so who were the big winners this time? We saw a few familiar names getting gongs, including Khan Academy (Best Social Impact), Simple Habit (Standout Well-Being App), and Flipkart (Standout Build for Billions Experience). Other noteworthy winners included puzzle/adventure title Old Man’s Journey (Standout Indie), BBC Earth: Life in VR (Best AR or VR Experience), and Be My Eyes (Best Accessibility Experience). The awards differ significantly from last year’s running. The AR and VR categories have been combined into one award, for starters, but we also have plenty of missing categories this year, such as Android Wear, Android TV, Best Multiplayer Game, and Best App for Kids. Looking for the full list of 2018 finalists? You can find them via the button below. WhatsApp Payments – How to send and receive money through WhatsApp ? Learn How To Use Multiple Facebook Accounts On Your Android! How To Read Recalled Messages On WhatsApp? Hello, my name is Anas Ibn Yousuf. I'm a 23 year old self-employed From Web Designing. I have 8 years of Experience in this field and Wap5.in is one of our succeeded Website.